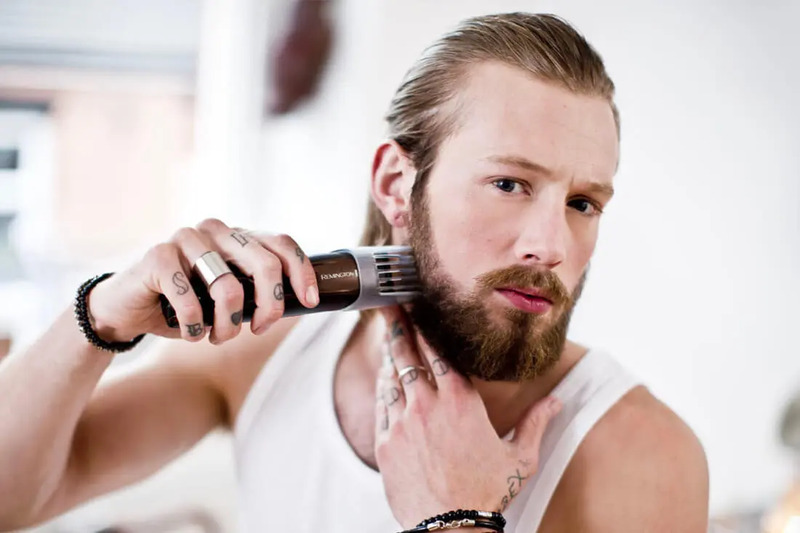 Spring shifts in climate and sun levels are worthy of amending your grooming routine. 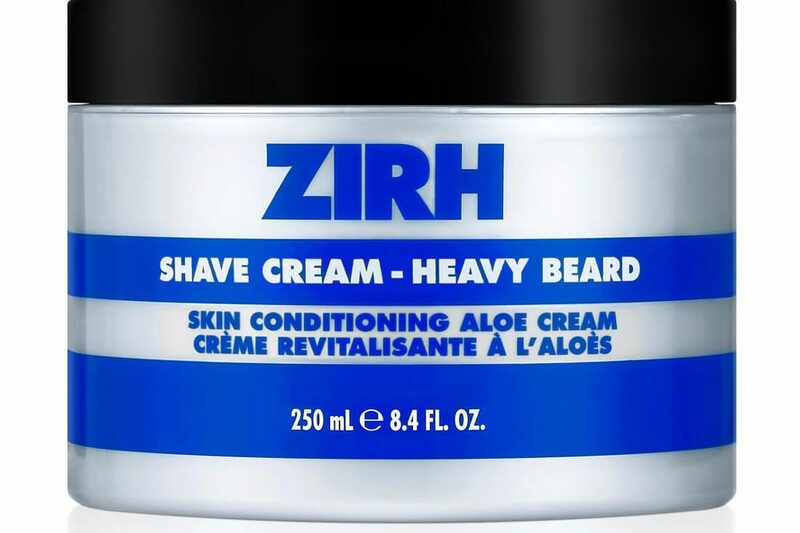 With the trend for facial hair, be it designer stubble or a serious beard, set to continue we thought it prudent to document our Top 10 Beard Care products. 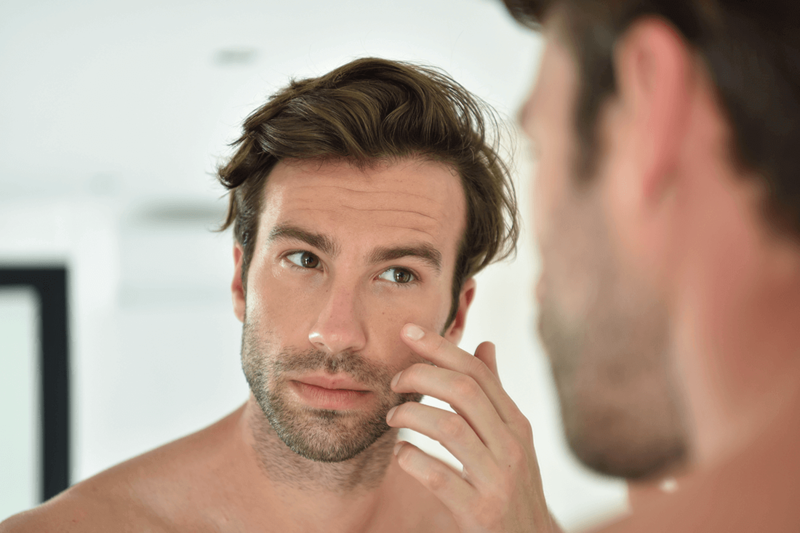 In a recent poll, *Ape to Gentleman readers voted 53.3% in favour of the online grooming stores to cater for all their male grooming requirements. 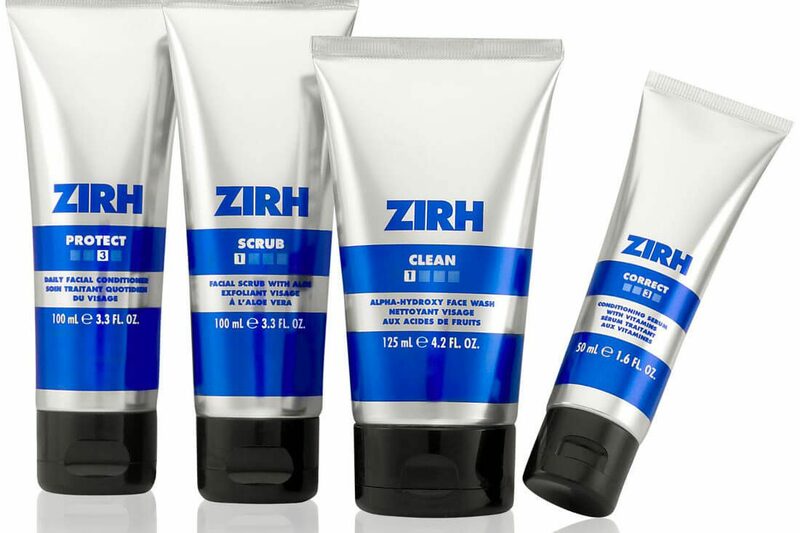 We get plenty of men asking us to recommend a face wash for oily skin, our answer is Zirh Clean. 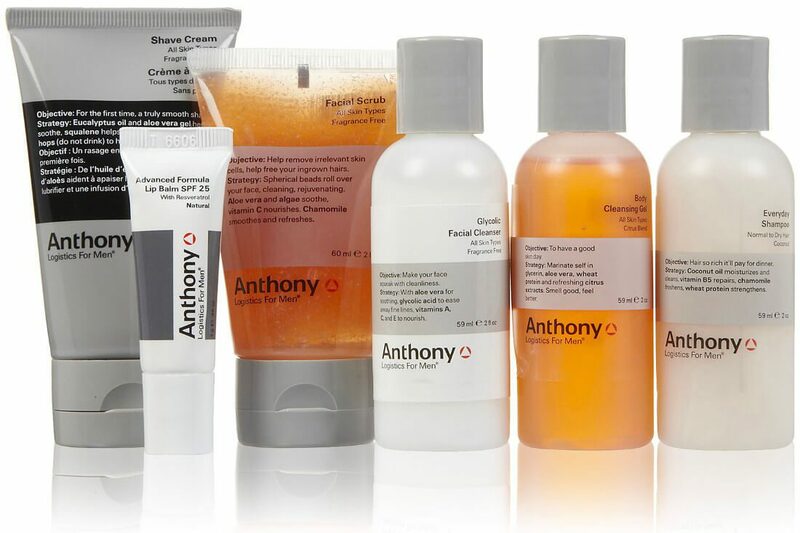 Zirh troubleshoots common skincare woes for the average guy. 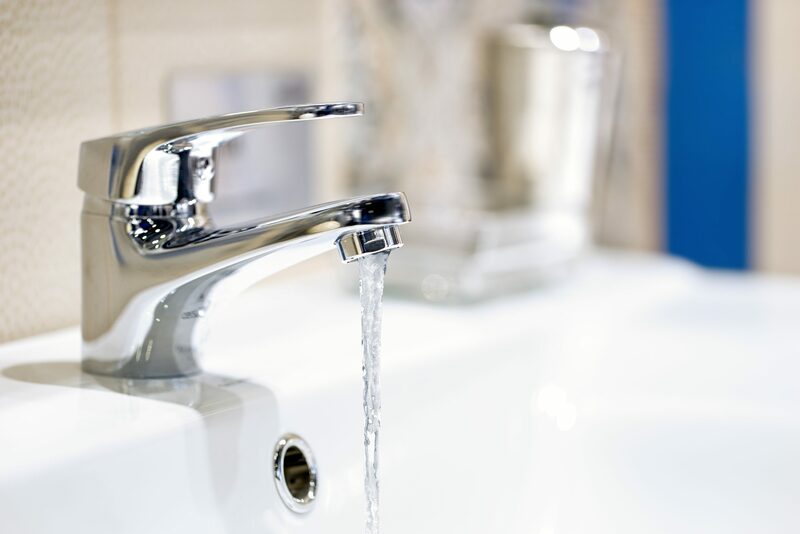 8 Zirh sets. 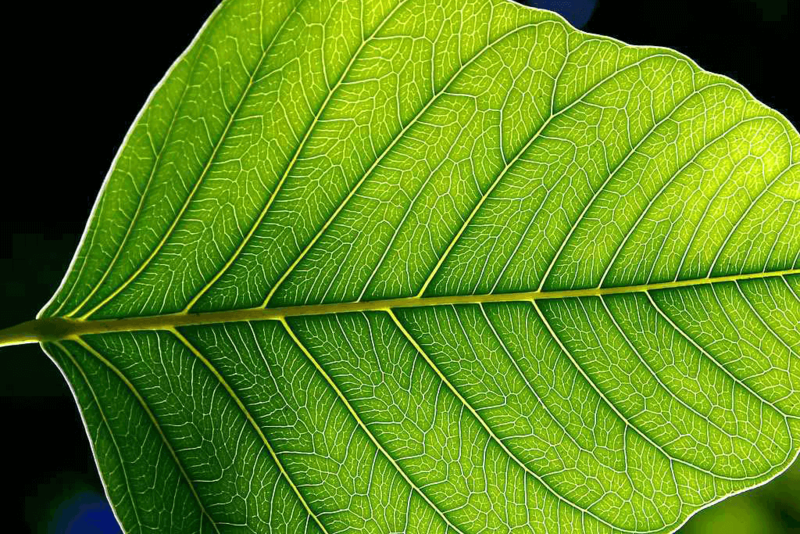 All perfect gifts. 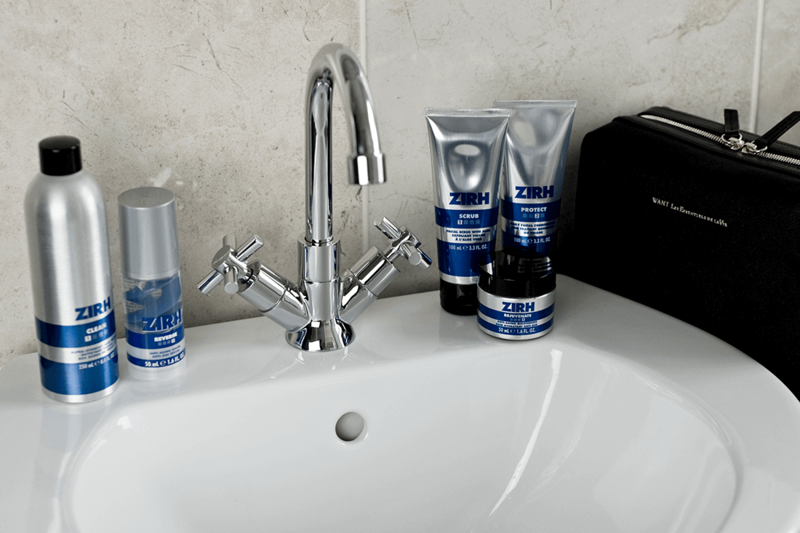 Award winning grooming brand, Zirh, is partnering with fashion designer, Yigal Azrouёl, during the Spring 2010 show of Mercedes Benz Fashion Week. 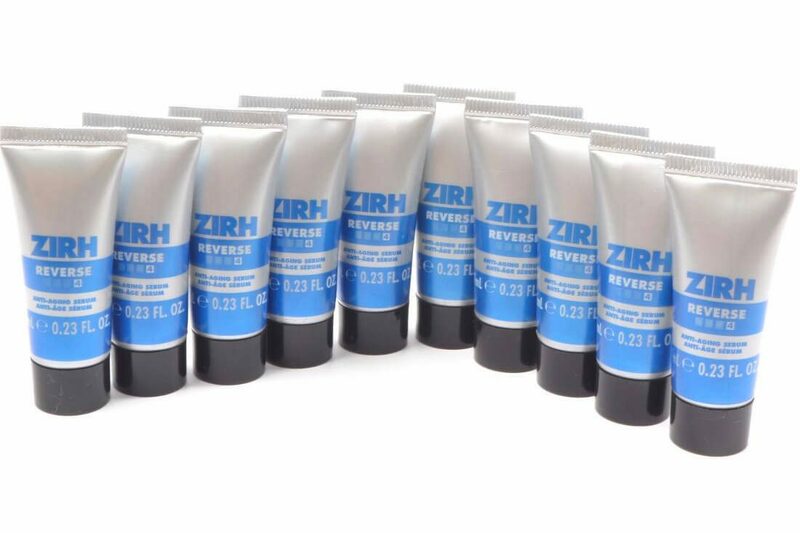 Zirh’s Cocktail Bars soothe, rejuvenate, exfoliate, or hydrate. 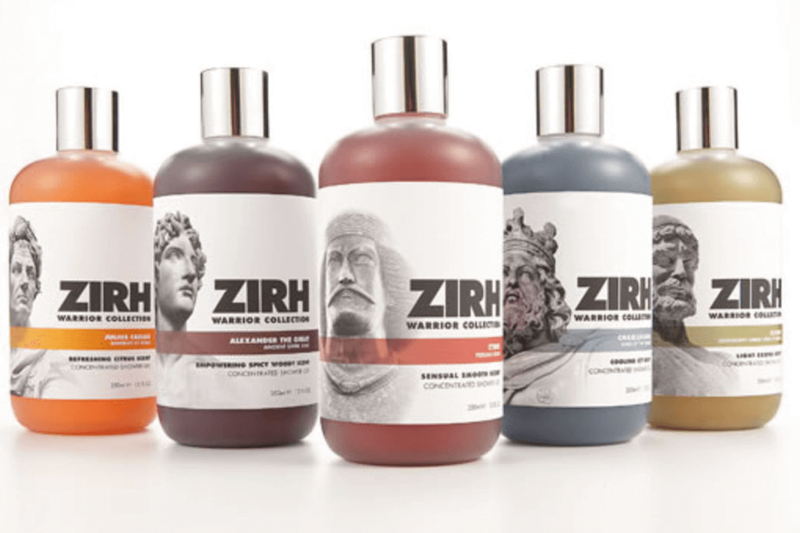 Zirh have introduced an all natural skin care line for men. 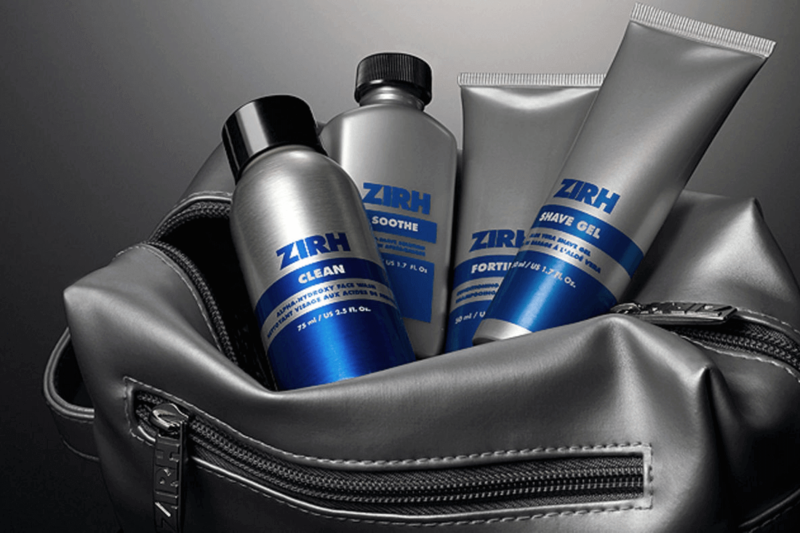 P&G (Procter & Gamble) announce the acquisition of premium men’s skin care brand Zirh.